Very fast delivery, jewel matches expectations, very friendly and competent support staff. No complaint. Overall very high standard. The BAUNAT company convinced me thoroughly with their friendly and competent consultation. The purchase of my diamond ring was conducted with full reliability. I can and do fully recommend the BAUNAT company. A wedding anniversary may never pass unnoticed, and a diamond certainly not. 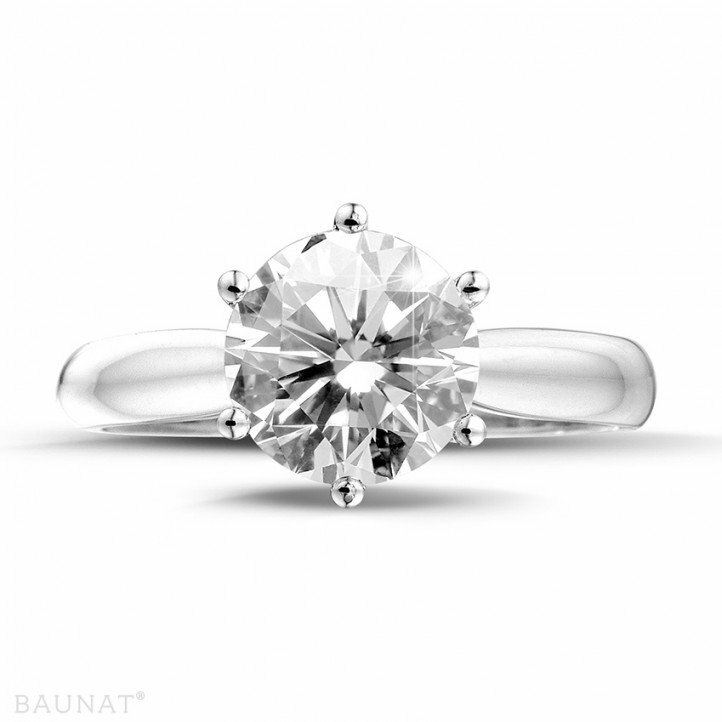 Looking for a beautiful solitaire ring? 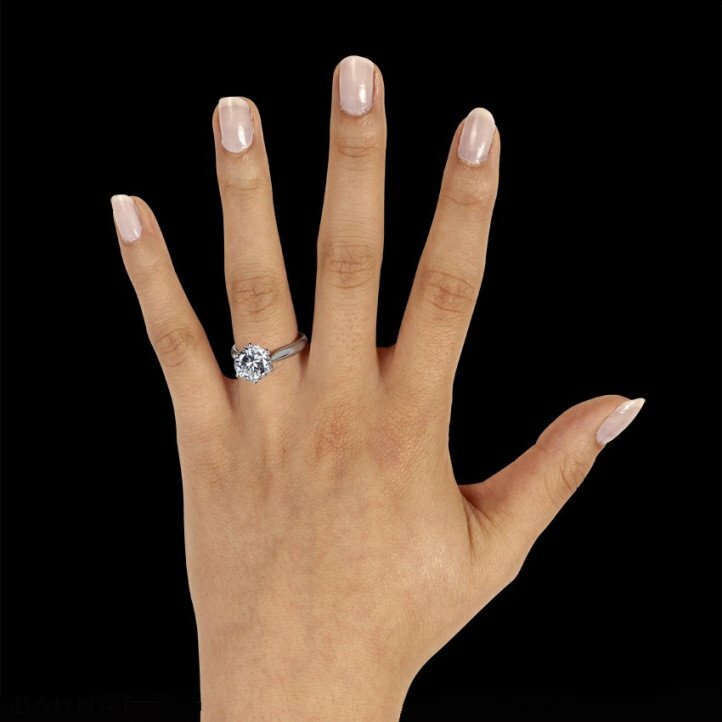 Do not hesitate to take a look at our extensive collection of diamond rings. How truly rare are diamonds? How can a diamond get damaged? 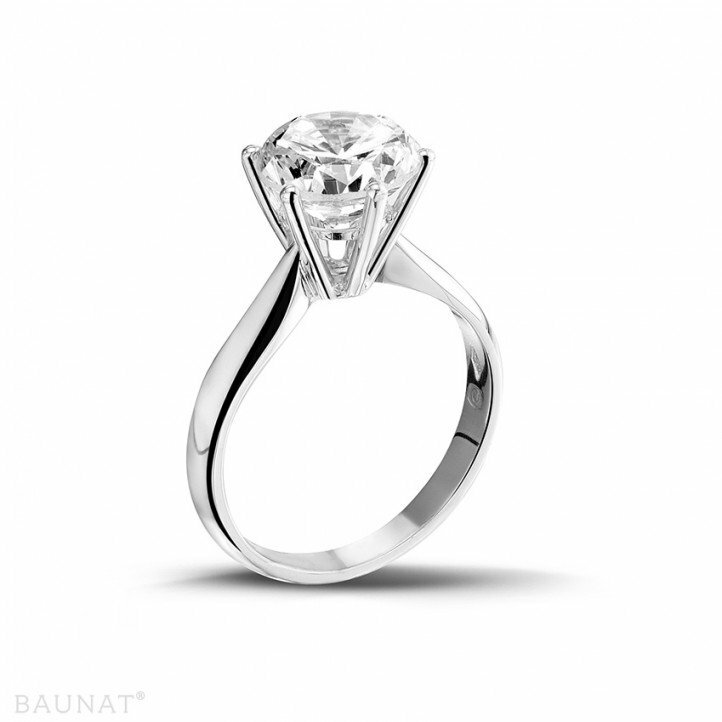 BAUNAT can refute or confirm the most common assumptions about diamonds. What’s true and what isn’t? 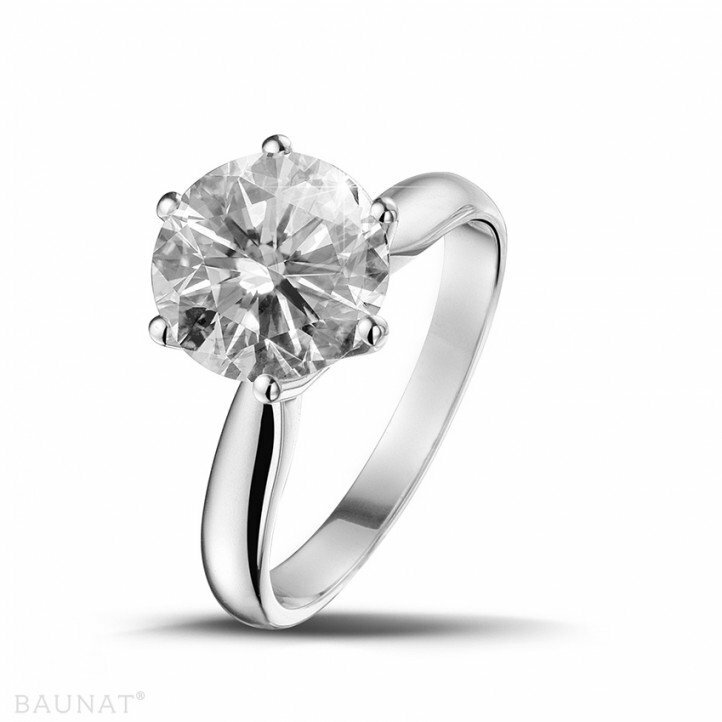 You can read all about it here and pay the right price for a diamond with confidence. What brilliant embellishments will make my wedding look royal?